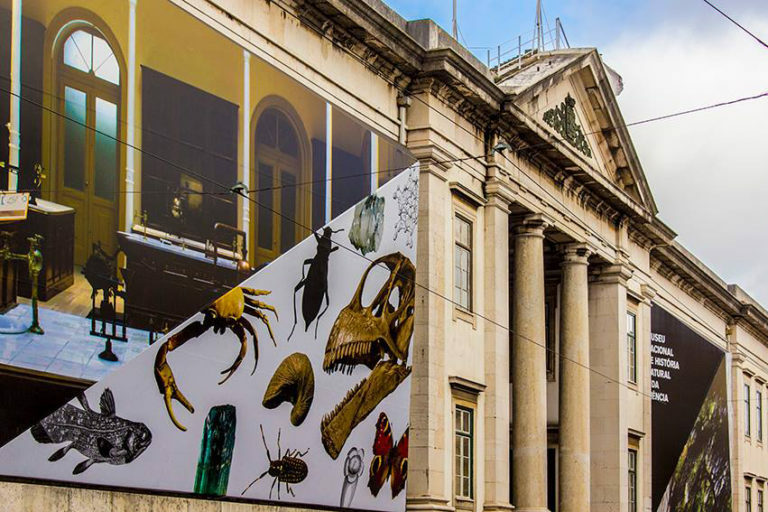 The MUHNAC - National Museum of Natural History and Science is the public designation of the unit Museums of the University of Lisbon, founded in October 2011. This unit incorporated the National Museum of Natural History and the University of Lisbon Science Museum, integrating their collections, the old buildings of the Polytechnic School, the Lisbon Botanical Gardens and the Lisbon Astronomical Observatory (this one since July 2012). The mission of the museum department of the University of Lisbon is to promote public curiosity and understanding about nature and science. This mission is achieved through the enhancement of its collections and university heritage, research, exhibitions, conferences and other activities of scientific, educational, cultural and leisure activities. The Museum supports research and teaching in the fields of zoology and anthropology, botany, mineralogy and geology, and other natural sciences and encourages the study and dissemination of the history of science and technology, contributing to scientific and cultural knowledge of the students in these fields. The Museum also assumes responsibility extended to the national context, conservation and study of biological and geological collections and historical-scientific heritage, establishing partnerships for recovery and use of museum collections and heritage of Lisbon University and other institutions.